Arunachal Pradesh is the 2nd in our series of food odyssey. There was so much discussion around this state more importantly because it is the first among the 9 north eastern state that we- mostly bunch of vegetarian only blog foodies had to face. The challenge of not finding enough vegetarian options was surmounted with the lack of the availability of key ingredients for the rest. Thukpa the most popular soup recipe seems to be a find which all of us would relish for a long long time. 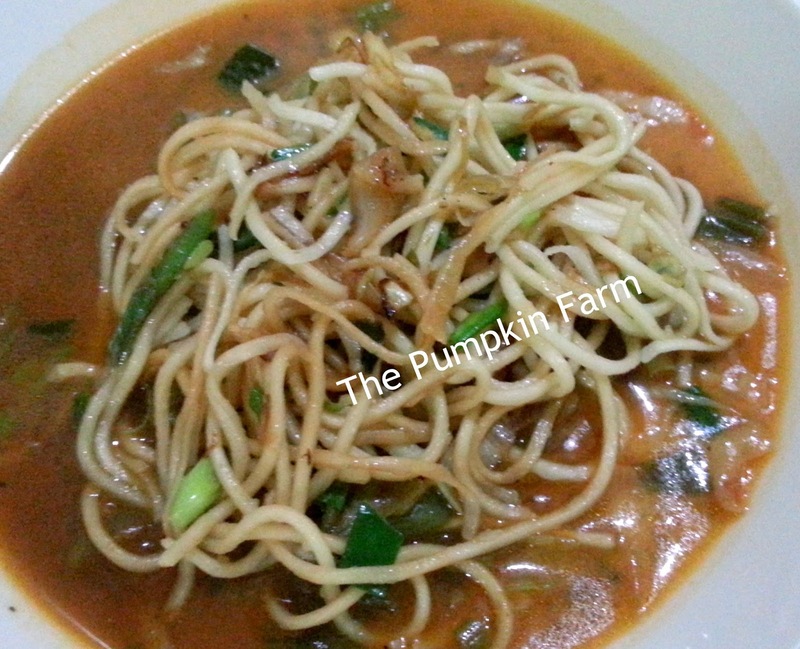 Essentially thukpa is noodle soup that is made with available vegetables and proteins like chicken, fish or soya. 4. Next, add in Tomatoes, Cabbage and capsicum. Saute till the vegetables are slightly cooked. 6. Add vegetable stock or maggi vegetable cube if you have it. 7. Add lime juice and add some salt (post tasting). 8) Now add 4-5 cups of water and let it boil. 9) Cook the noodles separately as per instructions on the packet. 11) Pour the soup on top. today is thupka day!!! so many thupka dishes!! perfect pradnya, simple and filling soup!! You guys rocked with thukpa, each nd every post of thukpa is absolutely stunning,i dont mind finishing that bowl. welcome to the thukpa family pradnya :) I made thukpa too. Thukpa looks great. I like the way you have used noodles in the soup and your clicks are so tempting ! 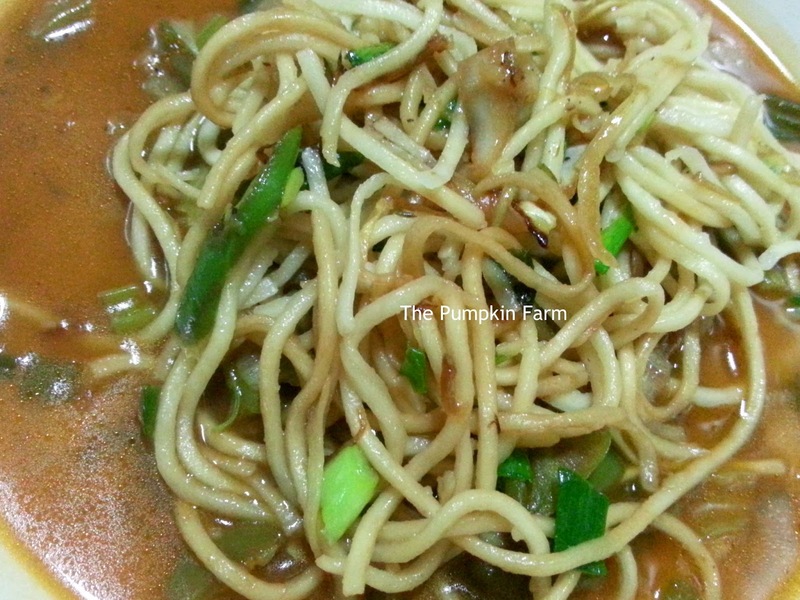 Pradnya your thukpa is more noodley and I am sure you must have slurped it .looks delicious. Thukpa rain in Bm group today,came acroos so many thupkpas ..such a filling and delicious soup,looks nice..
Nice comforting clear broth soup. Love the pictures. Yet another version of Thupka! Good one, Pradnya! Thupka is everywhere today. Such a warm and comforting soup..
Pradnya if the soup is over make some more> i am taking the next flight out. Nice version of the dish Pradnya.Must try with maize flour sometime.. Healthy and filling soup..Looks great!! It was indeed a thukpa day and with so many variations.